Oranmore Precast are delighted to announce that they have secured yet another contract with Heronslea. 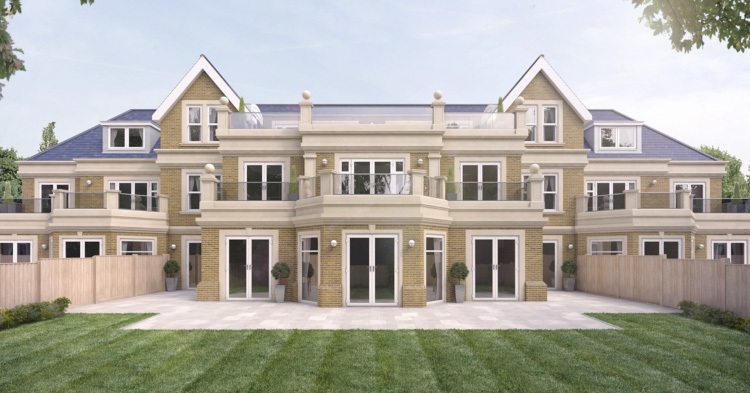 This is a new exclusive development for Heronslea which consists of eight luxury 3 bedroom apartments, surrounded by beautiful landscaped grounds, complete with secure underground car parking, close to Cockfosters Underground Station. The use of hollowcore flooring on previous contracts has proven to be a significant selling element of these kind of developments.